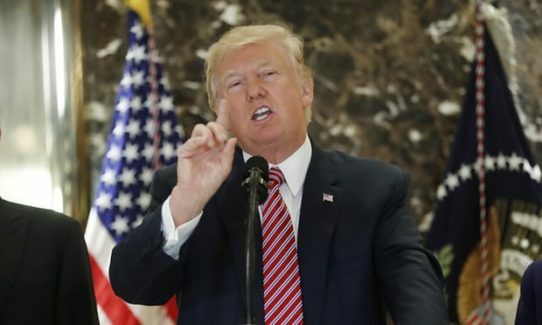 President Trump says although, in theory, those hurt in the Charlottesville riots were “not entirely to blame” for their own injuries, the likelihood is that they were. Today is ‘Let’s remember the Daily Mail supported Hitler’ day! 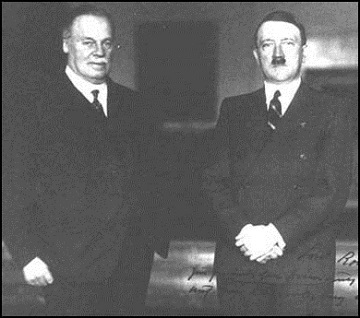 It has been announced that December 28th is from now on to be the day when we should all remember that just prior to the Second World War, English newspaper the Daily Mail was actively supporting the Nazi dictator Hitler, we’ve just decided. The decision to have a special day to remind people that behind the Mail’s paper-thin facade of middle class respectability lurks a creepingly foul fascist cesspit has been in the pipeline for a while, but finally came to fruition following the paper’s story today about the Queen’s correspondence with former nutter and cannibal Idi Amin.